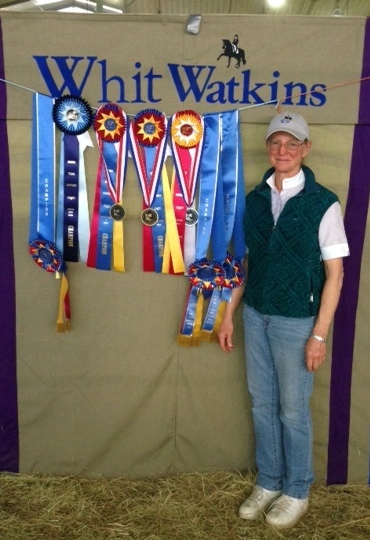 November 18, 2013 - Whit Watkins of Moody, Texas, received the fifth annual “USDF Region 9 Teaching Excellence Award” at the Great American/USDF Region 9 Championships held in Bryan, TX, October 17-20, 2013. 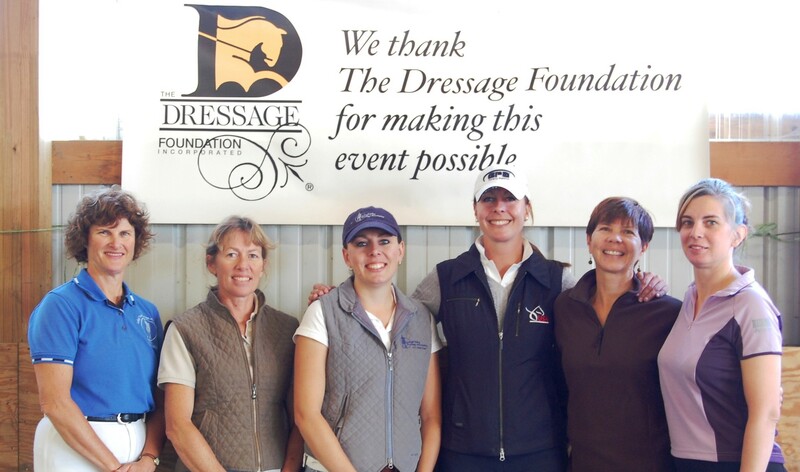 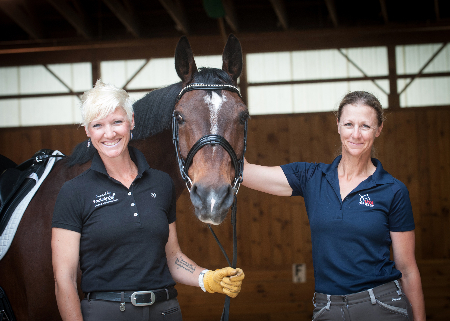 She received a $5,000 award for demonstrating adherence to sound dressage principles and the ability to communicate these principles so that students develop themselves and their horses in a logical, progressive and humane way up through the levels. 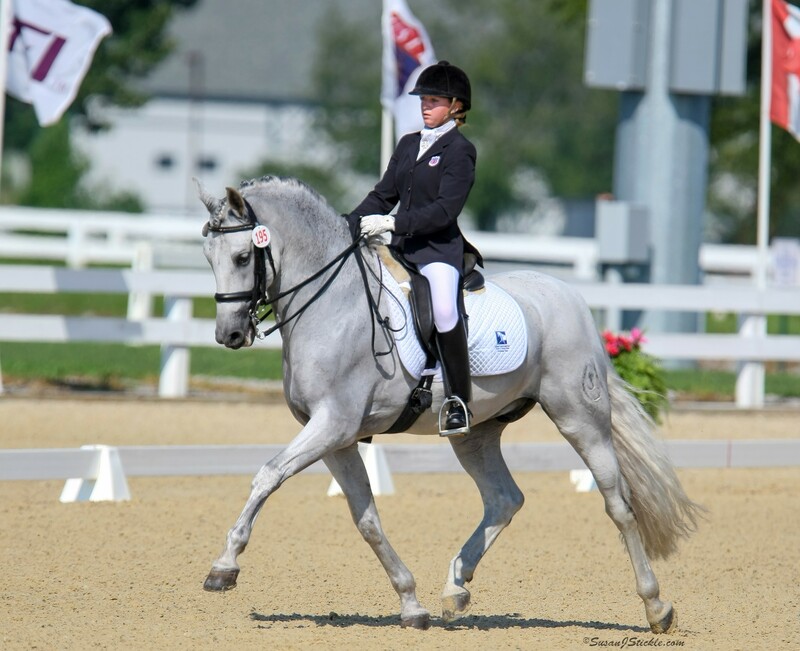 Pictured above: Whit Watkins at the Region 9 Championships.